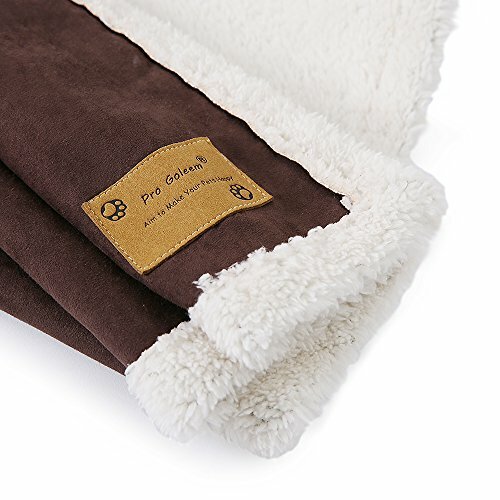 Comfortable and Warm: Made of high-quality suede fabric and fleece fabric. 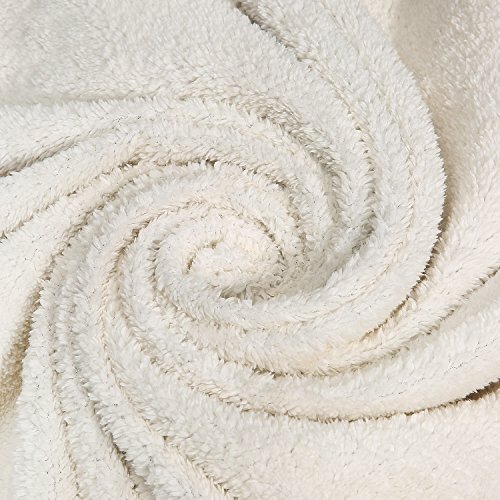 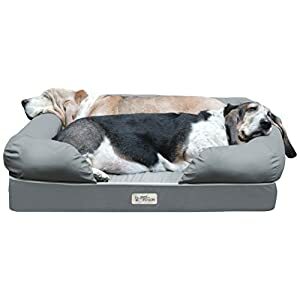 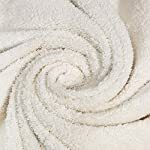 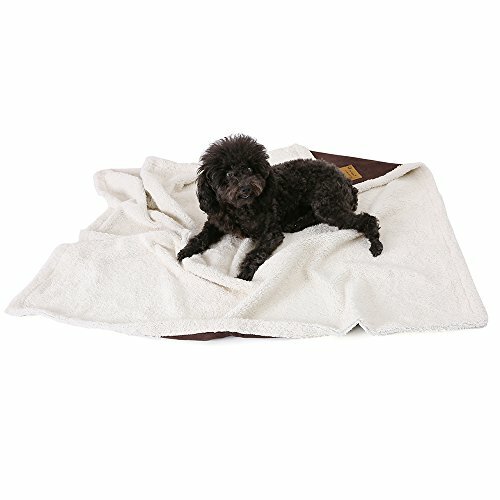 The fluffy surface is soft and skin-friendly, which can bring a warm winter for your dog. 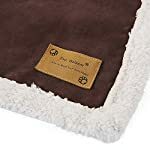 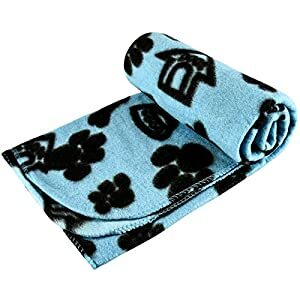 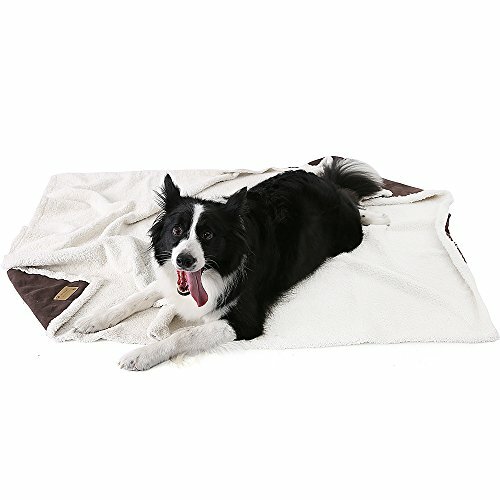 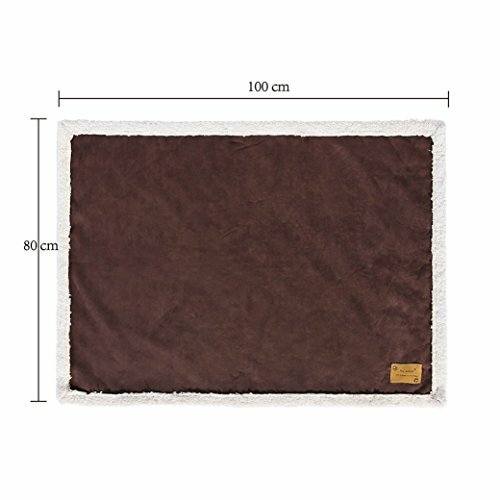 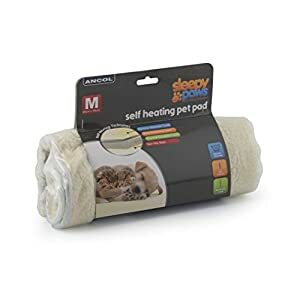 The size of this blanket is 120×100 cm, perfect for your large size dog. 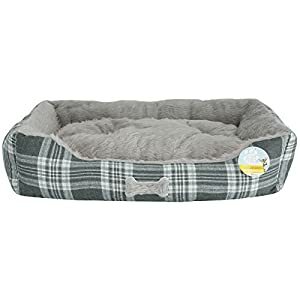 Health & Care: No harm to your pets and keep your room clean. 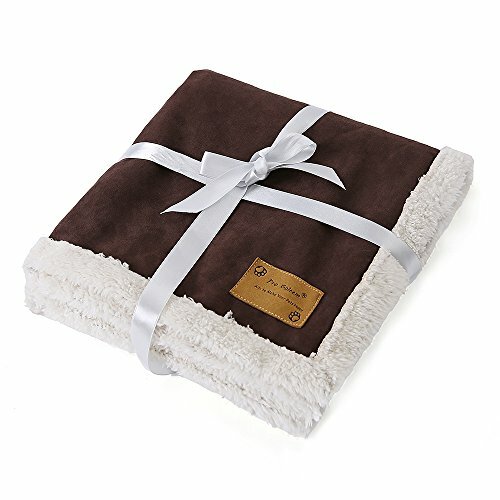 GIFT WARP: The product has been wrapped in a decorative bow shown as the picture, and your pet must will be very happy with the gift.